Acadia National Park is a friggin’ wonderland. A jaw-dropping, mind-blowing, adrenaline-pumping, soul-feeding wonderland. It’s one thing to visit the park and stay at a hotel nearby and drive through the park for some gorgeous views and Instagram-worthy pics. That works for some folks. With our RV lifestyle, we are naturally more “in tune” with, and in touch with, our natural surroundings. Outdoor living is an important part of our adventurous existence. But it’s about more than sitting around a fire and cooking s’mores in the evenings. 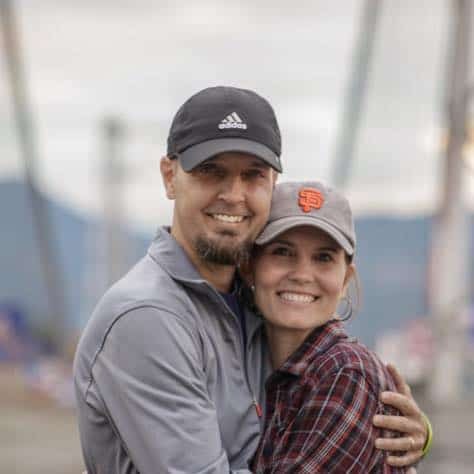 We love to get out there and trudge through our environment, get muddy and sweaty and nasty and leave a part of ourselves out there among the trees and the moss. 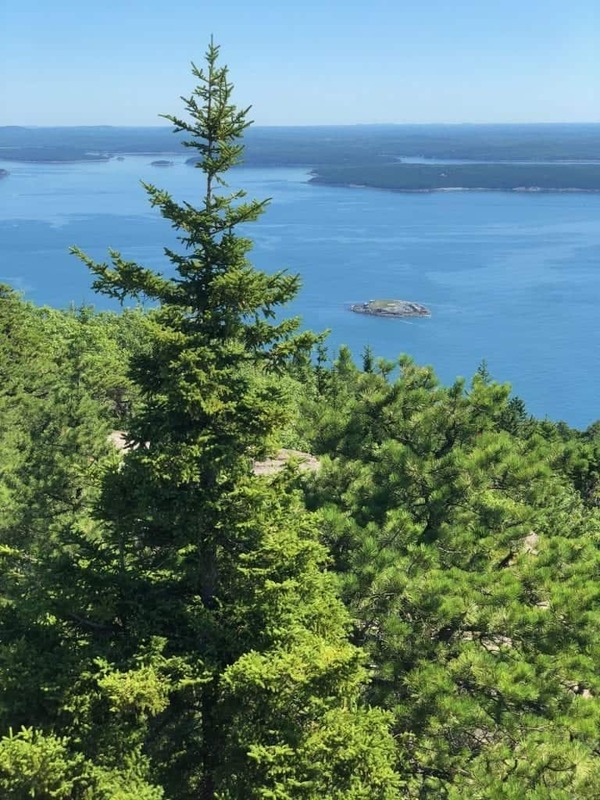 So when we visited Acadia National Park and Bar Harbor, Maine in July 2018, we knew we had to find some solid trails to explore while visiting the park. And boy did we ever! Here’s the deal: If you are really into national parks and great hikes, Acadia deserves a spot at or near the top of your list. No doubt about it. AllTrails.com has been a go-to online stop for us as we have researched and considered different trail possibilities around the continent during our 15 months (so far) of travel. 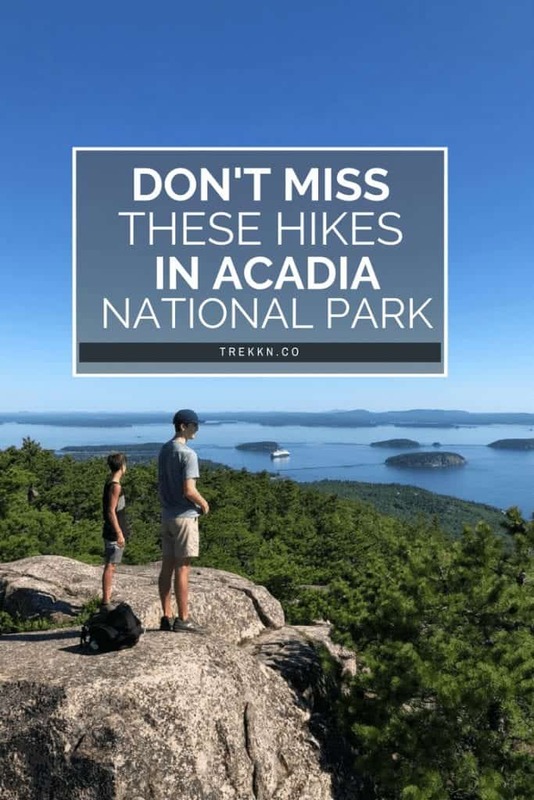 And according to AllTrails, all three of these hikes are in the Top 10 you will find if you visit Acadia National Park. Yeah, that’ll do. Did you know this National Park is one of the best parks for kids? 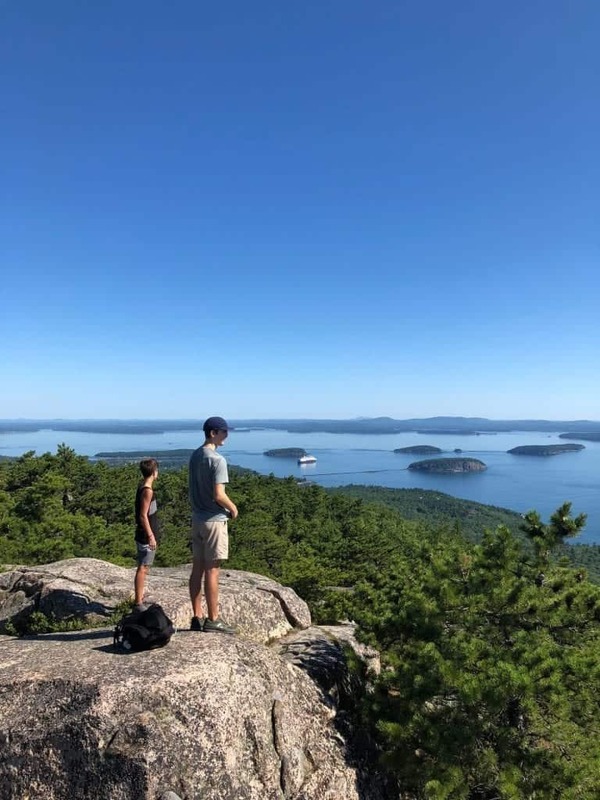 DQ Travel has rounded up some of the best hikes in Acadia National Parks for kids here. Our first day in the park, we headed straight to Sand Beach and enjoyed a little dinner snack on the sand while enjoying a stellar sunset. Yeah, great start. 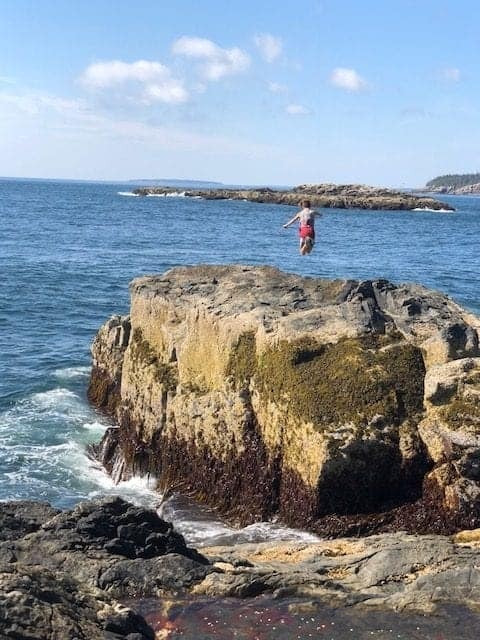 Jumping off from Sand Beach, a very popular spot for park lovers, the Great Head Trail Loop is a moderate excursion that totals 1.6 miles if you complete the entire thing. Great vantage points of the cliffs and ocean and plenty of opportunities to scamper around on the coastal rocks and get great photos of tide pools, crashing waves and even sea life. 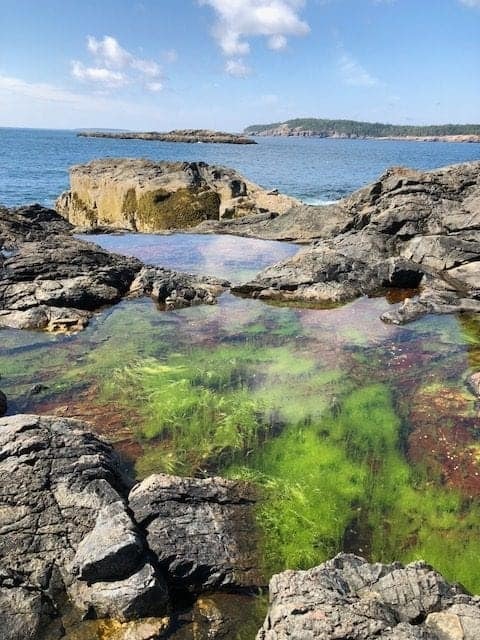 This trail is ranked #8 out of 145 trails in Acadia National Park by AllTrails.com . Since we didn’t do all 145 trails in the park, we are just going to defer to their judgment on this one. All we know is that it was an beautiful experience and we highly recommend it! Great Head Trail was absolutely a great hike. 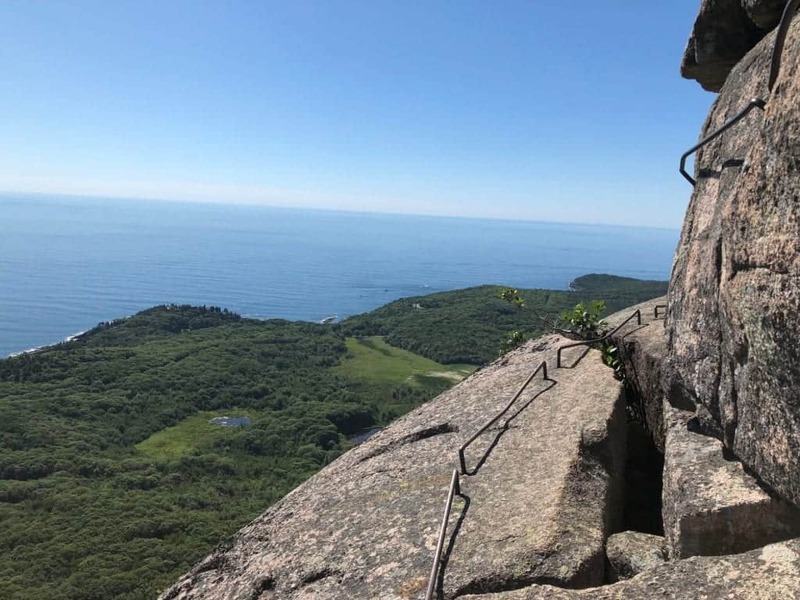 But if you want some heart-pounding thrills as you scale the side of a mountain and hold on for dear life, Precipice Trail is the trail for you. Here’s what you need to know: It is not for the faint of heart even though it is only 1.4 miles round trip, and it is not recommended for young children. There are signs warning of serious injury and death as a possibility on this trek so be sure you are ready to go all in on this one. There are sections of the hike where you have to climb over giant boulders and carefully navigate your way through narrow passages between and under these boulders. And there are other sections where you are climbing ladder rungs up the side of a cliff or tiptoeing along the edge of a cliff with metal handles in the rock to hold on to and save you from tumbling down the mountain. And here’s the truth: By the end of this hike (took us about 3 hours total, including time at the top to enjoy the view), we felt more exhausted than we had on previous 8-10 mile hikes! Yeah, it’s that intense. It is fantastic, but you have to know what you need to prepare yourself for before hitting the trail. Bring plenty of water! AllTrails ranks this trail as #3 out of 145 trails in Acadia, the highest ranking out of these three trails we got to hike. I’m not exactly sure how it could get much better than this hike, but at #3, this one is not to be missed, folks! After the thrill and exhaustion of Precipice Trail, we decided to spend our last evening in the area with a much tamer trail suitable for the whole family. Ocean Path Trail turned out to be exactly what we needed. When we arrived on a very foggy evening, we were mesmerized by the mystique that the fog cast over the landscape. 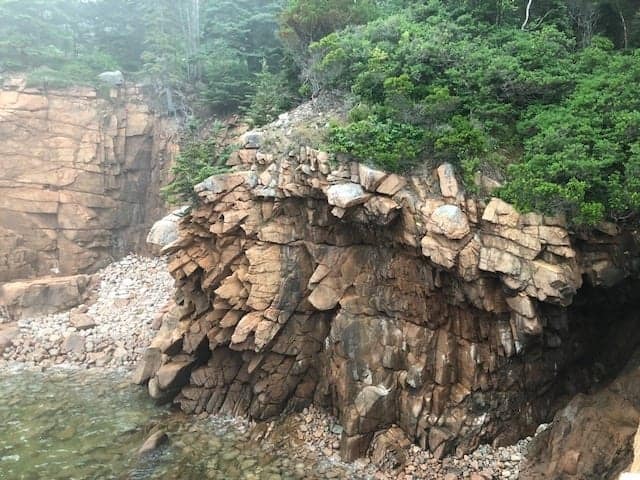 In all honesty, we just hiked a small portion of this trail, from Thunder Hole to Monument Cove. The entire trail is a total of 3.9 miles out and back, but you can do any size section of it that suits you and I guarantee you will get everything you bargained for and more. 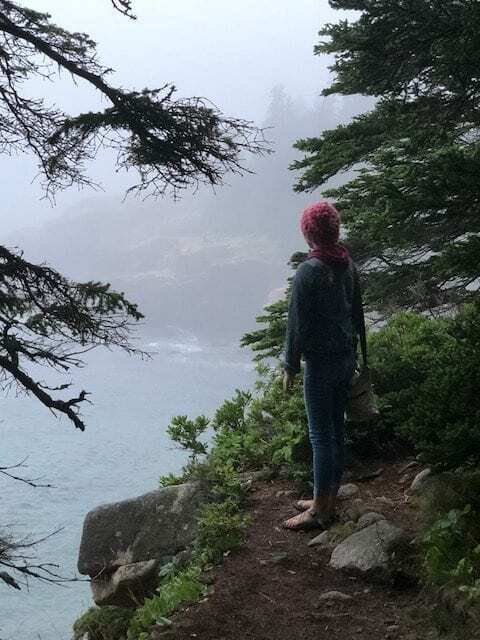 There was just so much to take in and enjoy along the coast line on that foggy evening that our two hours went far too fast and the light started fading. But what we did see was truly magical, as you can pick up from the video (which still can’t do it justice, obviously). 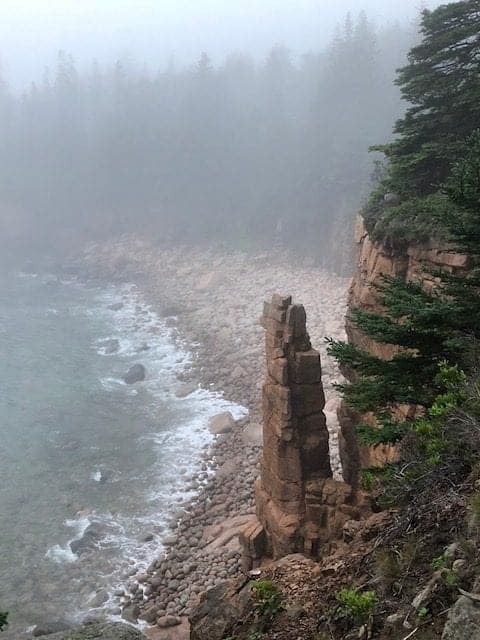 So yes, these are our top three picks for hikes in Acadia. But this is based on our own personal experience only. Well, and the top 10 rankings from AllTrails.com I guess. 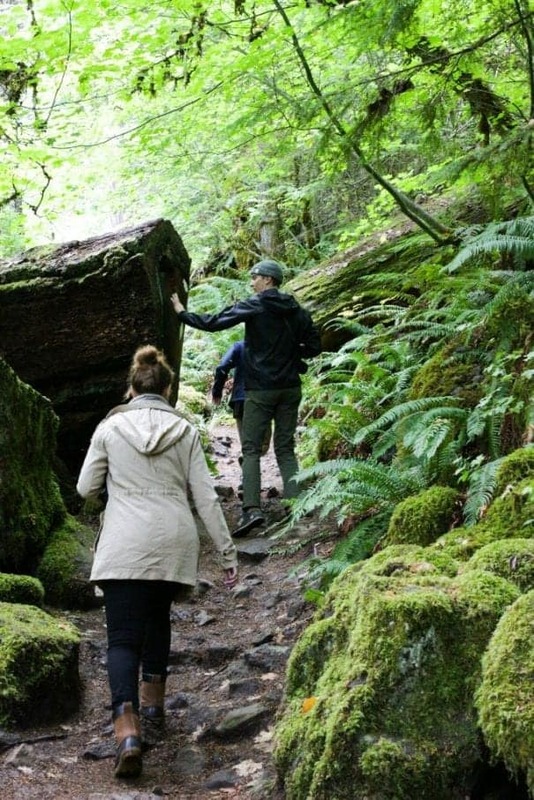 If we had hiked more, you can bet we would be recommending more hikes. And some might have even rivaled these hikes. The bottom line is you just have to get out there and soak up some Acadia. The video and the pictures give you a taste of the experience, but being there is truly surreal, and any hike would make that just as true. Get out there, get dirty, get your hike on and keep on TREKKN!